Building Value is Best of the City! On March 30, CityBeat had their annual “Best of Cincinnati” awards. This year, Building Value took home the staff’s choice for “Best Place to Find a Pink Sink.” Building Value has won other awards in the past such as “Best Place to Buy a Clawfoot Tub” in 2017. At Building Value, remodelers donate used or leftover building materials to the nonprofit, which resells these materials to the public at a deeply discounted rate; prices are often a third the cost of new. The constantly changing merchandise selection includes antique doors and windows, funky Atomic Age-colored sinks and toilets, vintage ranges and even authentic clawfoot tubs. If you want to retrofit your bathroom with all millennial pink accessories, this is the place to do it.And besides doing good by reusing and recycling old materials, Building Value is also a funnel to benefit the Easterseals, which is committed to breaking down barriers to employment for people with disabilities. 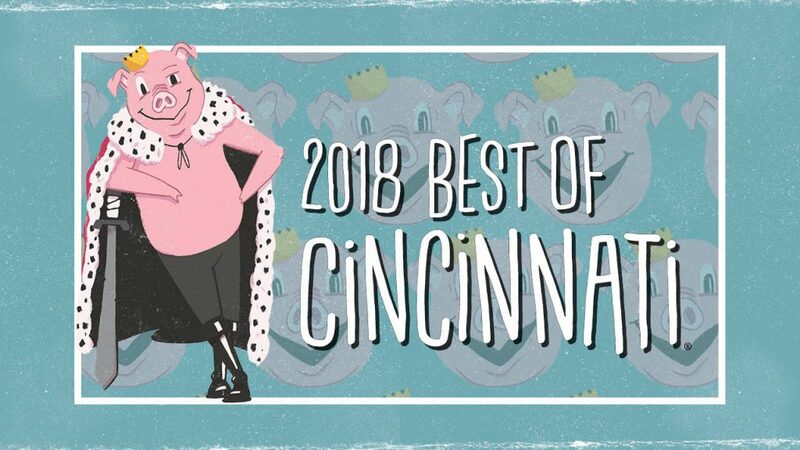 Best Of Cincinnati highlights the city’s most outstanding selections in Eats, Arts & Culture, Shops & Services, Music & Nightlife, Sports & Recreation and City Life. Check it out and see the staff’s choices for best of the city!